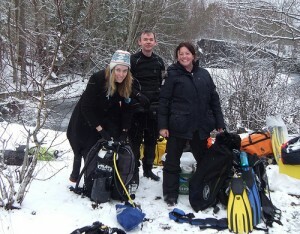 We encourage our experienced Sports Divers to do a weekend BSAC Instructor Foundation Course. If you want to become an instructor it is the first step on the journey. Even if you don’t want to become an active instructor it is a valuable way to get your own skills in tip top shape. 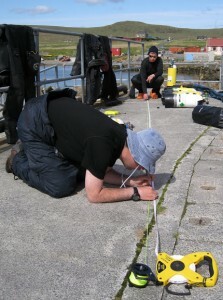 All members are encouraged to become qualified in Marine Life Identification with Seasearch. This is a project for volunteer sports divers who have an interest in what they’re seeing underwater, want to learn more and want to help protect the marine environment around the coasts of Britain and Ireland. For the next course see the dive programme.